For those of us who love coffee, finding or making a good cup of coffee is a constant quest. Many moons ago I made a decision to find a way to make a GOOD cup of coffee at home. 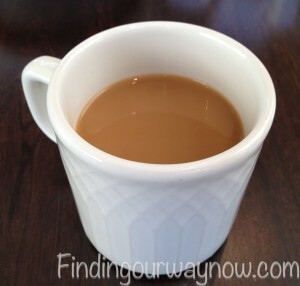 I didn’t have the time or resources always to go to Starbucks, and I got tired of the mediocre stuff that was coming out of my coffee maker. So this is what I’ve learned. You can make a good cup of coffee at home. There are six factors to consider. The Beans – I know this may sound commonsensical, but I’ll say it anyway. Good whole coffee beans produce good coffee; bad beans, well, yield really awful coffee… duh. You could roast your own, but who has the time for that? I don’t. Today, there are so many varieties of roasted beans available too us. This makes it much easier to find and select quality coffee beans of your choice. The best advice I’ve ever received on this subject was from a coffee expert who supplies whole coffee beans to my favorite grocery store. Whole Beans – Select a reputable coffee roaster; ask if you’re not sure. Always buy in small quantities, about a week’s worth of what you would typically use, preferably in sealed foil-style bags with a one-way opening that can be resealed. These can last up to three months, but it’s always best to use them up before that. Any other type of packaging will allow the beans to lose their flavor – called gassing out. This is a fancy was of saying they go stale. If you buy whole coffee beans in bulk, beware. The beans may have been sitting for a while, which can result in stale beans before you even get started. But let’s say you do buy bulk, and the beans are fresh. Divide your cash of beans into small sealed containers, and then mark, date and freeze. Yep, you can freeze whole beans. Pre-ground Coffee Beans – Aw, the already pre-ground. They are convenient and easy, but buyer beware. CHECK the package and the dates. They may have been sitting in that package way longer than they should have, resulting in, you guessed it, stale ground coffee. Buy your whole beans and grind them at the store or have the coffee shop grind them for you. If you’re going for pre-ground, this is the best way to go. The Grind – What is the best grind? Well, that all depends on your coffee maker. READ what the manufacturer recommends, a splendid starting point. Even so, I’ve found I’ve had to adjust the grind to my taste. A good home coffee grinder can be your best friend when it comes to grinding your whole coffee beans – more on that later. Measurement – This is important. 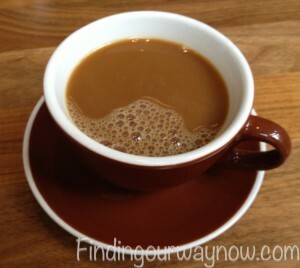 Regardless of how you brew your coffee, ALWAYS use 2 heaping tablespoons of coffee for every 6 ounces of filtered water. When you use less coffee, it will be over-extraction, and that means it has a very bitter (yucky) taste. 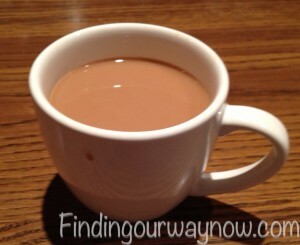 If you prefer a lighter coffee, brew it the proper way and then add hot water to dilute to your taste. I guarantee it will taste much better that way. Water – This is easy. Always use filtered or bottled water. Why? Tap water can have an off taste, which will transfer to your coffee. Enough said on this subject. 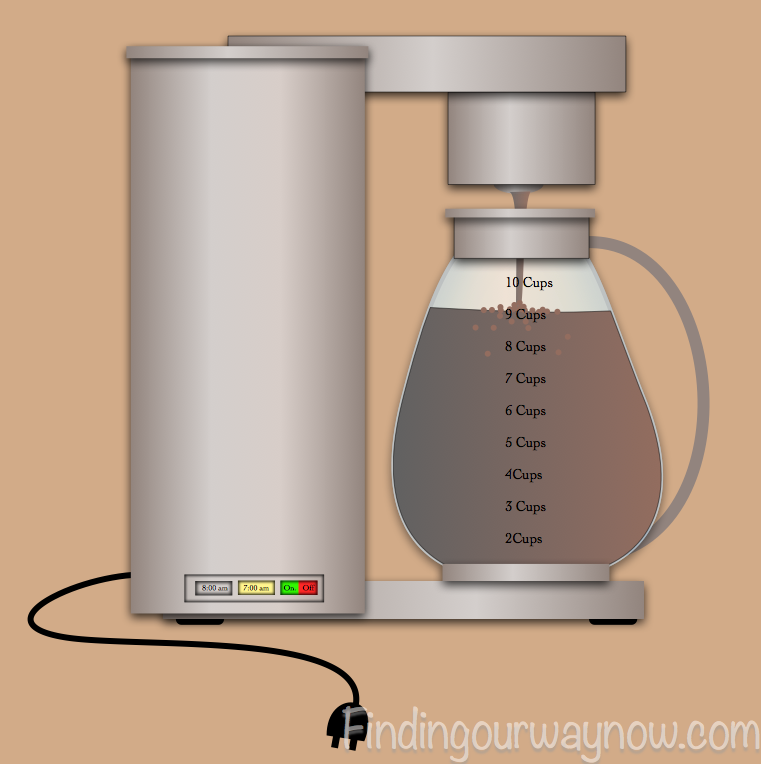 Water Temperature – This can be a bit tricky because not all coffee makers are built the same. The optimal temperature for brewing is between 190° F to 205° F. Below that will result in a bitter taste you will hate. Above that and it will burn the coffee, and that is quite nasty. The best way to ensure you get the right temperature in any type of coffee maker is to do your research and buy the best one you can afford. Equipment – Now we get to the fun part. There is a world of products and opportunities out there so let’s list them. Whole Bean Grinders – Look for a steel blade grinder that is dedicated to grinding coffee. 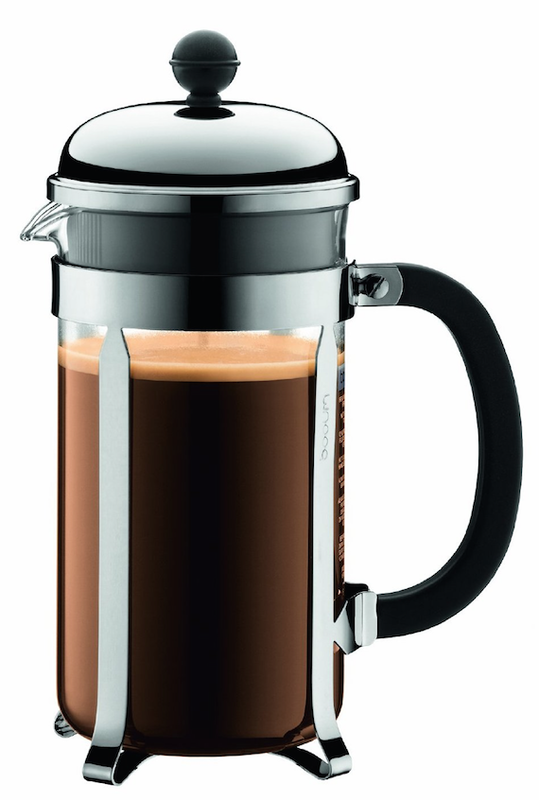 If you are as into coffee as I am, this is your best friend. Pod machines – There are many types. 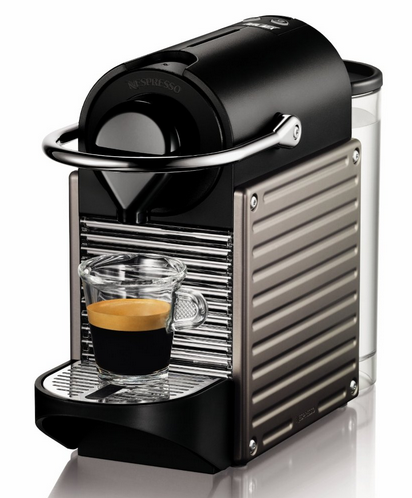 The one I prefer is Nespresso. These are super convenient, and the coffee is kept to its optimal flavor in individual vacuum sealed pods ready for use. The upside is its coffee on demand, just the way you like it. The downside is the coffee is much more expensive. However, it is still way cheaper than driving to your favorite coffee shop. 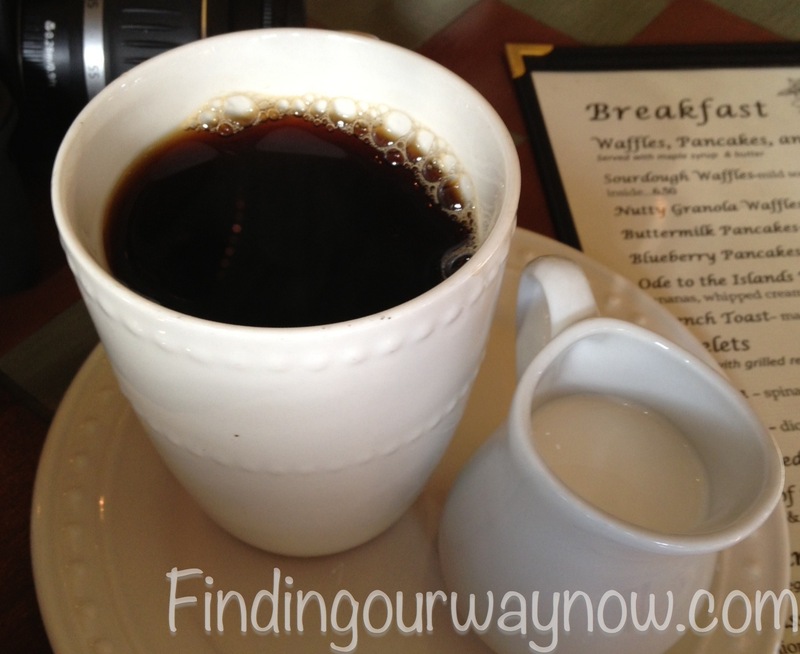 Drip Coffee Pot Maker – Here the brand does matter. 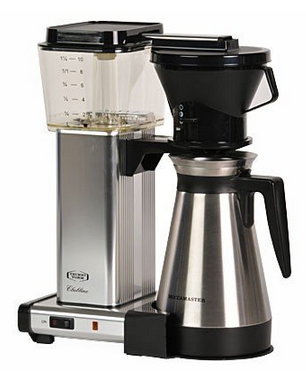 After throwing away a bunch of these types of coffee makers, I finally found the one I love, the Technivorm Coffee Maker. I will warn you, it’s not cheap, but you NEVER have to worry about the temperature of the water, and you’ll never buy another coffee maker again, seriously. The best part is it makes average coffee taste amazing. Regardless there are still things to keep in mind. Use a suitable filter; the gold mesh filter is the best because it can be cleaned, reused, and it never gives off any lint. Always buy the coffee makers with a steel thermal carafe, not glass. Why? A glass pot that is designed to sit on a heating element will lead to bitter coffee because of the continuous heating, a thermal carafe will not. 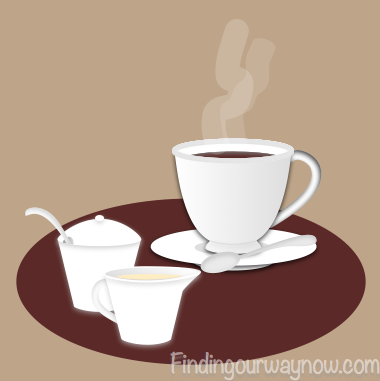 Percolator – Does anyone even use this anymore? The best advice I can give to you on this type of coffee maker is use filtered water, watch the water temperature and grind to the specs of the pot. 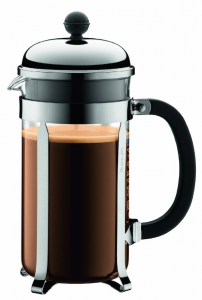 French press – These are fun to use. You can control the water temperature. For me, I start with 205°, I make sure the grind is coarse or what is recommended, and I always use filtered water. Lastly, follow the steeping directions. Buy a good machine that holds the temperature just right, always use filtered water, buy good fresh beans and grind them yourself, and never vary on the measurement. There you have it – how to make a good cup of coffee. If you enjoyed reading about “A Good Cup Of Coffee,” check out Easy Homemade Mulled Wine, Lemon Sangria, and Bloody Mary Port.